A low-key thought-provoking drama, Gifted presents a difficult social dilemma and explores it with requisite tenderness and some cutting humour. 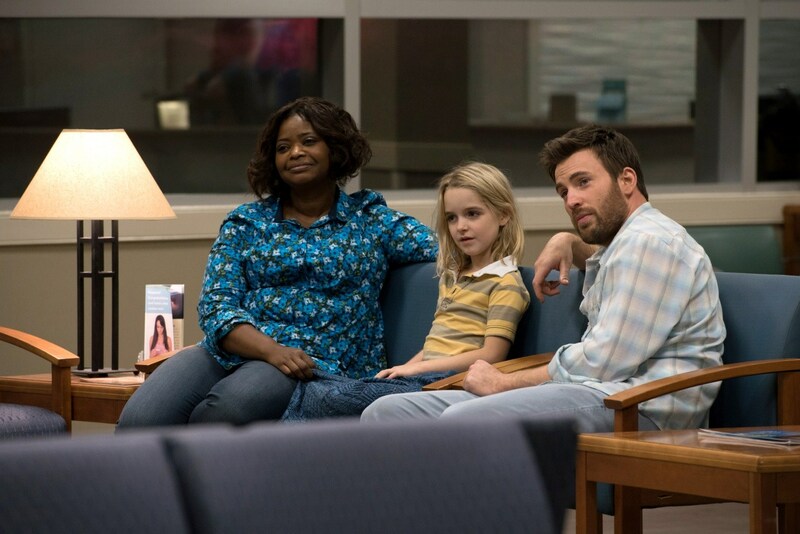 In Central Florida, Frank Adler (Chris Evans) lives in a trailer park and repairs boats while trying to give his seven year old niece Mary (Mckenna Grace) a normal upbringing. Frank's sister and Mary's mother, a math prodigy, committed suicide and left Mary in Frank's care. Frank and Mary's closest friend is their pragmatic and outspoken neighbour Roberta (Octavia Spencer). Once Mary starts attending school, her own superlative math skills are quickly noticed by Grade 1 teacher Bonnie Stevenson (Jenny Slate). Frank and Bonnie start a romantic relationship, but he rejects all attempts to enroll Mary in a school for gifted children, insisting that she should be treated like any normal kid. But Frank's wealthy mother Evelyn (Lindsay Duncan) has other ideas. After a long period of estrangement she shows up from her privileged Massachusetts life and insists that her granddaughter be given every opportunity to fulfill her potential. Frank resists, triggering a custody battle. Directed by Marc Webb, Gifted possesses surprising natural warmth. Thanks to a stellar Tom Flynn script and excellent performances from Chris Evans and 10 year old Mckenna Grace, the film radiates a genuine glow, where family relationships matter, adults and kids behave as they should, and even in the heat of a court battle, civility is maintained. While the icy cold Evelyn is the closest thing to a villain, Flynn and Webb make sure to give her time and space to put forward her case. Evelyn herself was a math genius, her career interrupted by domestic duties and the expectations of a different era. Now she wants to ensure Mary is given the financial support and environment to reach her obviously tremendous potential, and it's difficult to argue with her intentions. Standing on the other side is a seemingly rock solid relationship between uncle and niece, the dynamics between Frank and Mary captured with exquisite honesty. Mary may be brilliant at math but she is still a kid and behaves as such, while Frank was dropped into a parental role he never anticipated. The bond between them is formidable, captured with stunning grace in a quite breathtaking silhouette scene against a setting sun with Mary playfully climbing all over Frank - her literal life anchor. The film sets up its central conflict of who gets to decide what is best for a gifted child and plays with the options, avoiding lectures and easy answers. 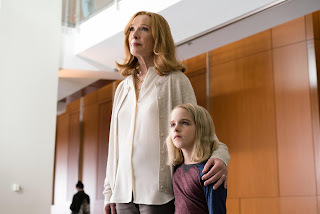 The last act stumbles a bit in search of a tidy ending, but does offer one delicious final sting in the tug of war between mother and son, the equation featuring parenting, mathematics and familial pride as variables suddenly stripped to its essentials.